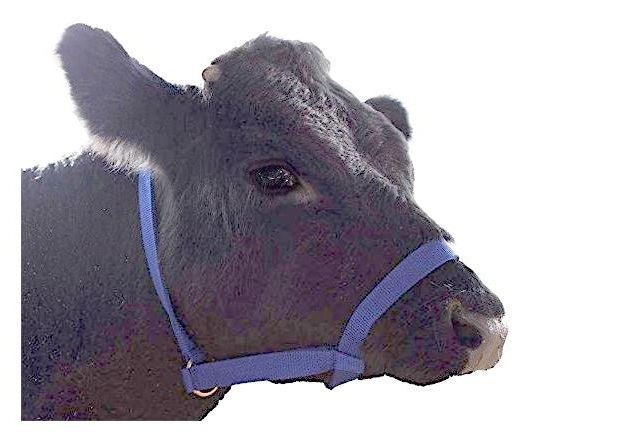 Let me know if there is any interest in presenting our various small breeds in miniature classes in a cattle show next year at the Cannon Valley Fair (July 4, Cannon Falls, MN) who may offer a "class" if there for at least 5 head - also open to other venues. at the Kalona Sales Barn. 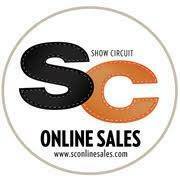 2 sales /year; May & Sept.
Did I miss your favorite cattle sale? Email me to add your sale. 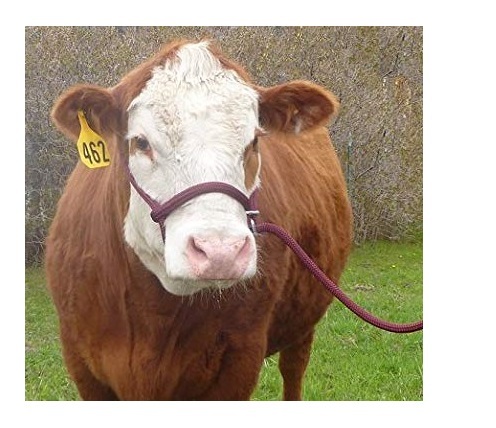 Know the laws when you buy, sell, show or transport cattle across state lines. 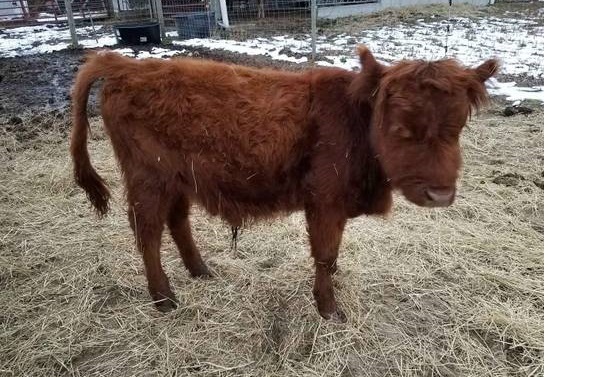 If you are moving breeding age cattle without the proper paperwork they can be impounded and possibly sent to slaughter. Testing requirements vary according to their age, gender, origin and destination states. Contact your local large animal veterinarian, who does health certificates for interstate transport. If international, you will also deal with a border state veterinarian. Also check on which states have brand laws (another site with a list of state brand agencies). Proprietary Registries or Breeders need not apply. One embryo will be for a children's animal therapy center in France, and one for a small farm in Belgium. COLOR: French embryo needs to be non-black. A light colored girl, gold, dilute dun, red spotted, etc. 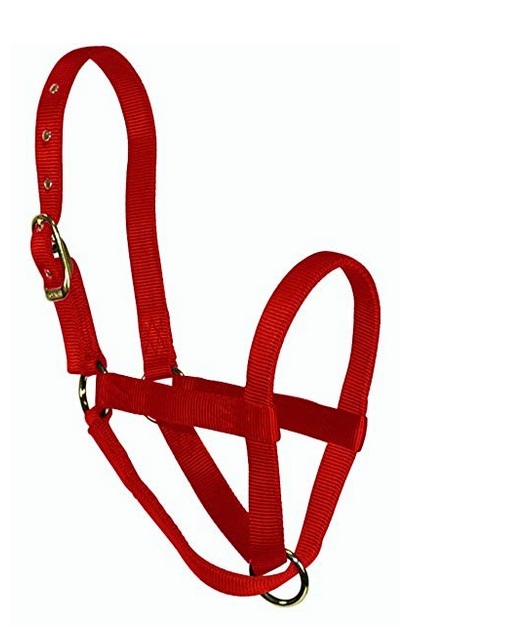 BREED: I like miniature beef or dual purpose type; Purebred not necessary. 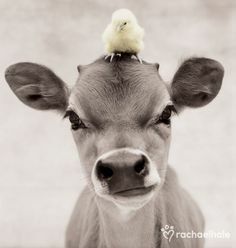 Zebu or Longhorn would need to be either beefy or dual purpose dairy enough for what I am looking for. 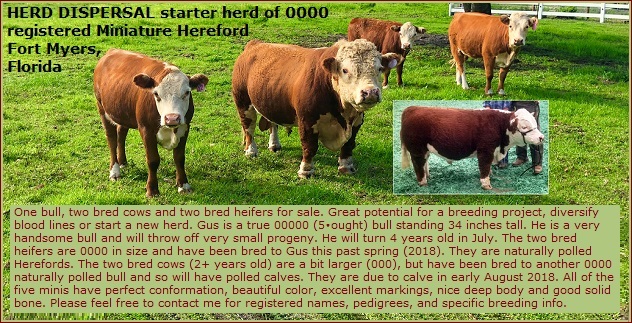 DETAILS: All known parent's information (photo, height, weight, breed, DNA tested if heifer is untested, any BW & mature height progeny info, siblings etc). Finding the right female mini-moo frozen embryo is more important than how soon. Email. 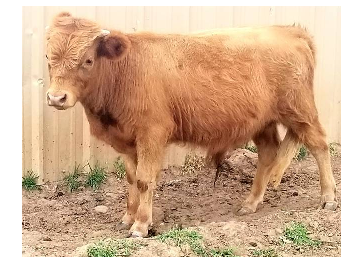 FOR SALE: fullblood miniature Scottish Highland heifer, (right) FS•00, DOB 08-09-2017, she is 15 months old in the photo and only 36" tall at the hip. 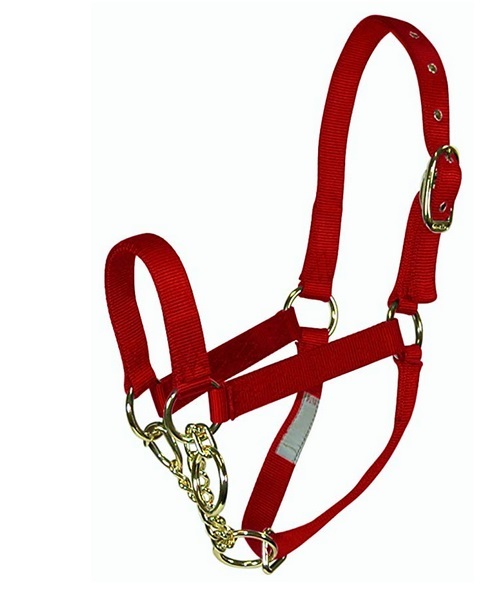 She is quite small framed and comes from registered stock and can be registered. 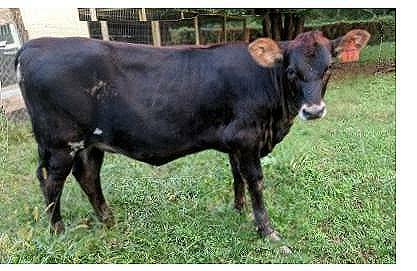 Her dam is also a small framed cow, RLE Little Nell Pride reg. 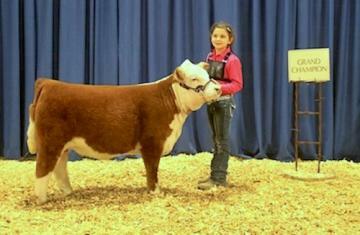 #55470 and her sire is RW Anchorage reg. 52797. 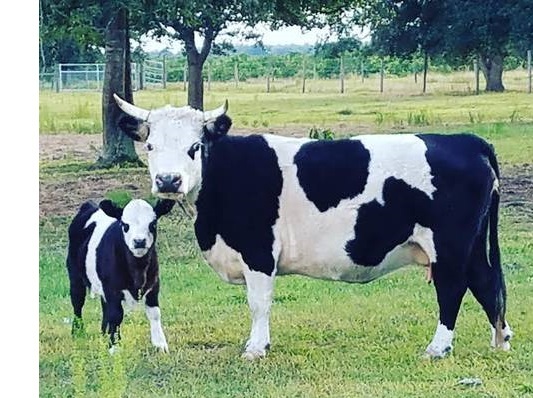 Her dam is white and sire is silver. She is a yellow with blonde hair. Both dam and sire are on the farm or if you want pics, just ask. Asking price $1200. Contact: David ☎ 417.855.0415 or 417.469.2411. Willow Springs, Missouri. 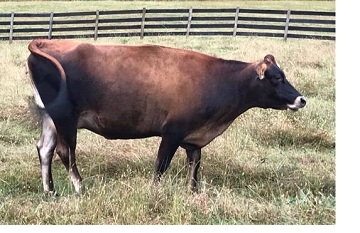 2 mature herd bulls (3 and 5YO); 2 yearling bulls; 3 baby bull calves. 4 cows (2-7 years old); 1 bred heifer; 1 baby heifer calf. 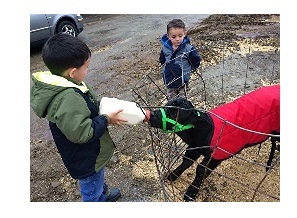 FOR SALE: New milking machine on cart. 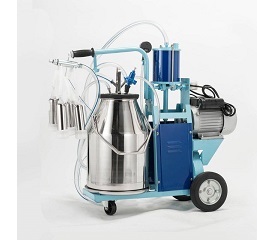 Milking machine is new, still in crate. I bought this machine last summer, but then did not need it. Very handy the way it is mounted on wheels. The bucket is stainless steel and is 5 gallons. I cannot find any brand names on it, but my neighbor, who has had one of these for 3 years, uses it 2 X a day, and loves it, has never had any problems with it. That is why I bought this machine, but I now need to sell it, as it is too heavy for me to handle, and I do not have time for a milk cow any more. 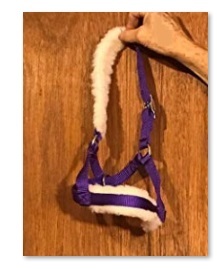 $400. FOR SALE: My milk cow is also for sale. She can be hand milked or machine, or raise calves. FREE ADS: Submit a free classified ad any time by email. Free ads should be for miniature or other types of homestead cattle or products or services of interest to homestead cattle owners. Free ads are for one-time (1x) sales of animals or products priced up to $2500. Multiple ads and requests are welcome, but free ads come with no guarantee of more than one, runtime, placement or photos. That will depend on space and time. 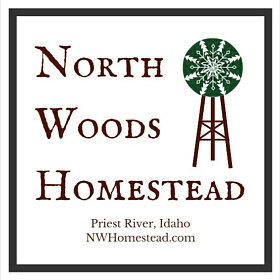 $5.00 / PHOTO ADS: An inexpensive limited-time ad for those who want to pay for guaranteed photo inclusion. Usually last at least 60 days. No-Risk COMMISSION ADS: 1% commission, on honor system; this option is available for any ad. Risk-Free, commission is contingent upon sales thru this site only. If your sale concludes but was not sold thru this site, you owe nothing other than letting me know (so I can take it down). For sales that are a direct result of ads on this page, a 1% commission is payable on the honor system. I am not going to chase anyone down because it has been my experience that ethical sellers are happy to pay a small commission to any site that increases their sales. Thank You. This tip jar app (if not visible you may have an ad blockers) is a a simple, secure, free way to pay w/ PayPal online. If using PayPal, add $1 for PP processing fee. 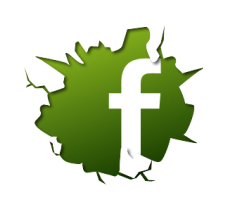 If you prefer to pay through Facebook messenger (free) or another online service, or with a check, let me know. 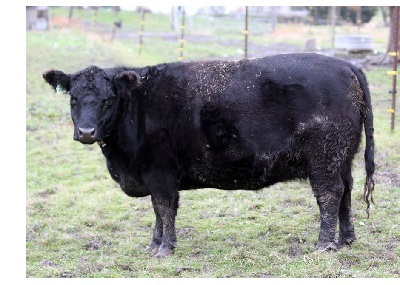 One bull, two bred cows and two bred heifers for sale. 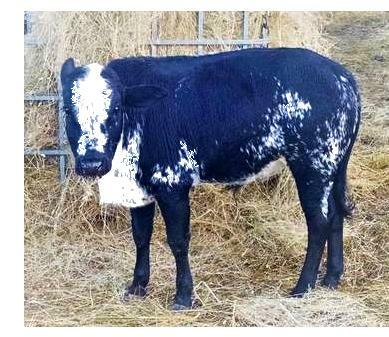 Great potential for a breeding project, diversify bloodlines or start a new herd. Contact Oliver Ray, Paradise Ranch, ☎ 239-825-0015, Fort Myers, Florida. 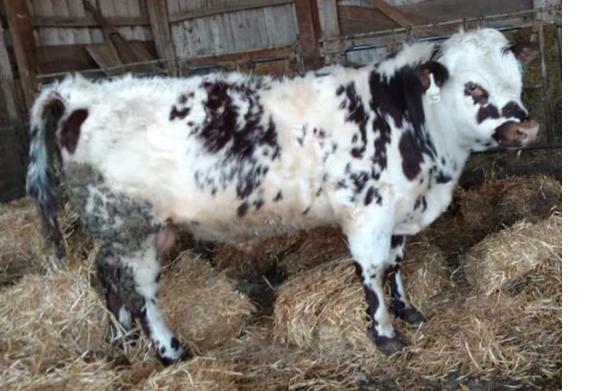 FOR SALE: 2 Registered Mini Shorthorn bulls. (1) Magic Mike (left) is a red roan 2YO polled bull. Magic is very gentle. (2) Eli's Coming (right) is a bigger, red spotted 3YO horned bull. Eli would be a prospect for a Mini Bucking bull program. He is 700# and has a bit of attitude. His calves are awesome tho. $1500 each, or will consider trades for females. Lazy B Lightning Ranch Mini Beef & Dairy Shorthorns ☎ 509-422-6388 evenings. Okanogan Washington. Don't forget to check out the Directory of Miniature Cattle group pages on Facebook for more shopping opportunities. 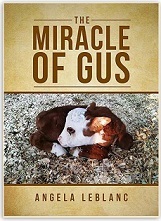 Sit back and enjoy the amazing story about a tiny calf named Gus. As you read this story, you will learn how God performs miracles on even the smallest of his beautiful creatures. A lovely little children's book you can order at this discount price directly from the author's site, Oak Mound Farm. 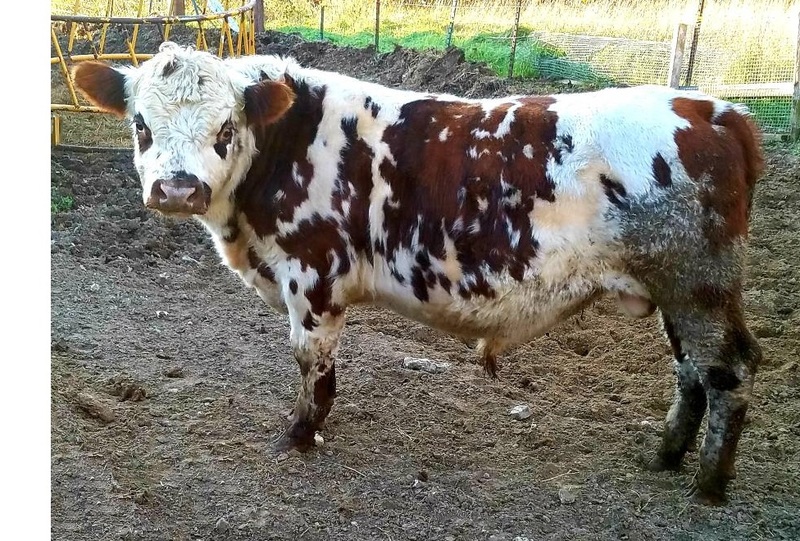 JB Cattle Co. Kalona, Iowa, breeds and sells miniature breeding stock, weaned calves, bottle calves, beef steers, and bucking bull stock. 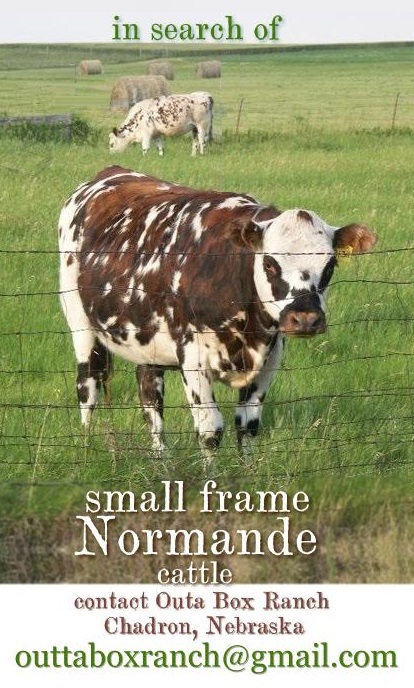 We also run a herd of rare fullblood miniature Native Shorthorn. 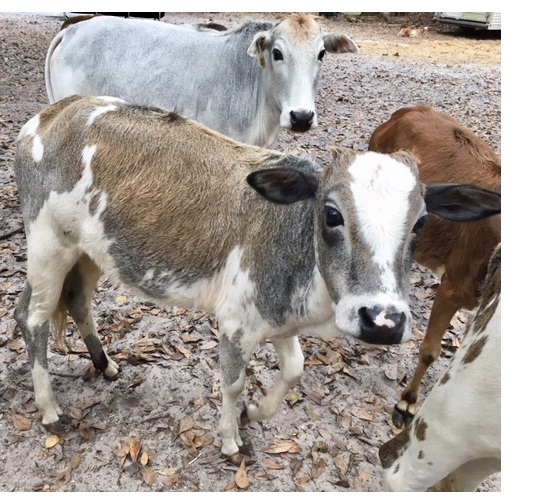 These miniature cattle are admired for their ability to withstand many climates and consistently maintain good body condition on grass and hay. 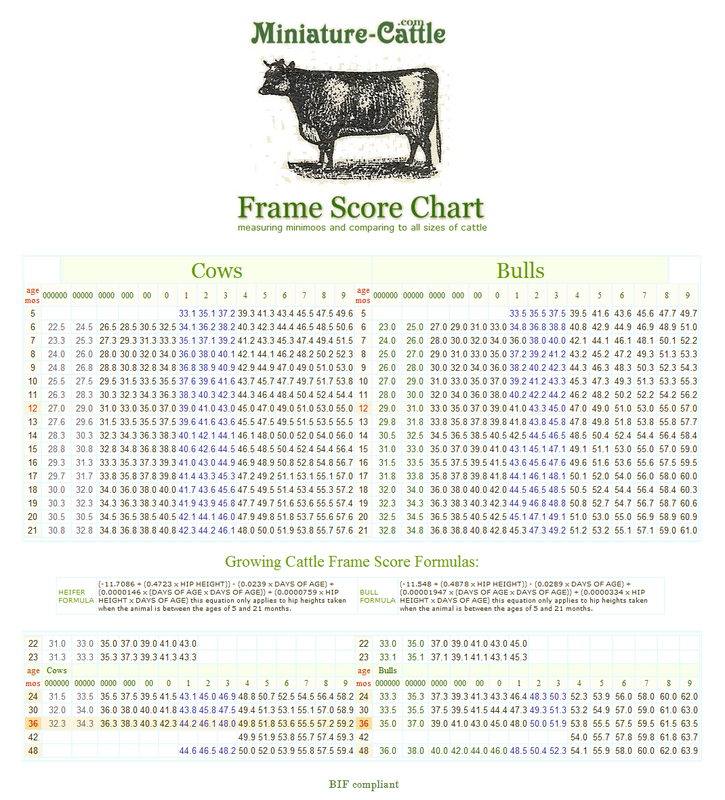 When placed in finishing programs both grass finished as well as grain finished cattle produce outstanding carcasses. Certified "Homegrown By Heroes" and that means you're supporting a Military Veteran Owned and Operated Small Farm Business. Thank you! Get References and check the Black Hat Traders List (kept in the files section of the Facebook groups, Livestock Hauling and Livestock Transporter Reviews). The Black Hat Trader list includes a shady Highland breeder and seller in the midwest, among others. Amazon Associates and Other Ad Affiliates Disclaimer: Miniature-Cattle.com is a participant in the Amazon Services LLC Associates Program, an affiliate advertising program designed to provide a means for websites to earn advertising fees by linking to Amazon.com. I intend all my affiliate advertising to be a win:win situation -- helping me keep ads and listings free for all. 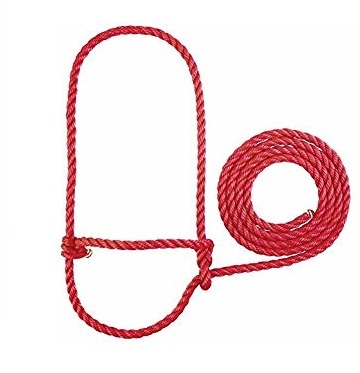 I only include products that I like to know about; and that I believe will help make our farm chores easier, our miniature cattle happier, our families healthier, and our homestead life more enjoyable! Thanks for the free ad! You have great coverage the cattle have sold! Thank you for this site! I truly know the time it takes to keep one updated, so thank you very much! we greatly appreciate what you are doing with your website, keep up the good work! Thank you for posting my ad. I sold them (in 2 days). 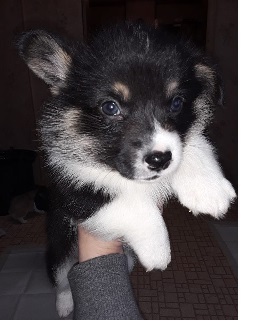 Hey Donna, My little bull sold on your site once again! :D THANK YOU so much for having a great web site! Thanks for all your hard work! I love it! Thank you so much! Thank you so much! :) You're so great to offer this service! Thank you so much for helping us to become more available to our customers on the internet. Your help has been amazing, Thank You!! Thank you for the work you do and for helping to promote and sell for people like us. Thank you for your time and your efforts in getting this all put together. Really cool! I love your site and what a great job you're doing. We do get people contacting us thru your site. Thank you for allowing us to be listed here. I can say it seems to have sparked quite a bit of interest in our cattle. 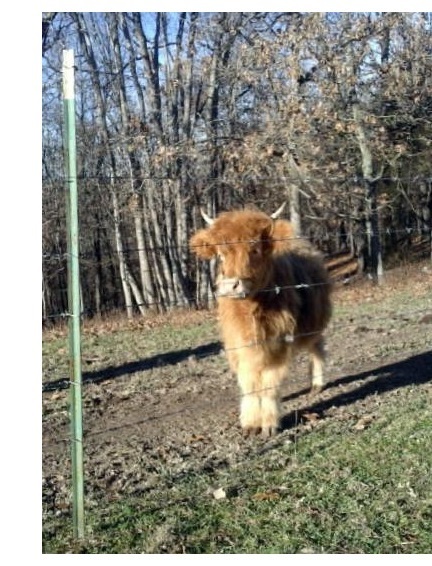 Can you please remove our ad for our Scottish Highland Heifer? We just sold her yesterday. We trailer her to her new home tomorrow which is only 40 miles from us!! Thank you so much, Lea, Ross's Windy Acres. 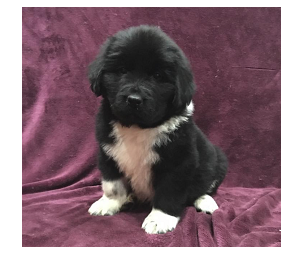 to the free listing on the breeders page you organized. Thank you! and I'm sure a headache for you sometimes so thanks for doing it! Thank you! We really appreciate the work that you are putting into this website. It is going to be beneficial to the public and a great network for other miniature breeders. Thank you so much for your efforts in creating this – most appreciated. THANK YOU! 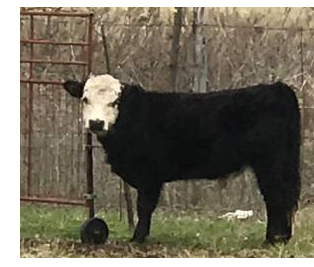 ~ I sold my miniature heifer the first day my classified ad came out! 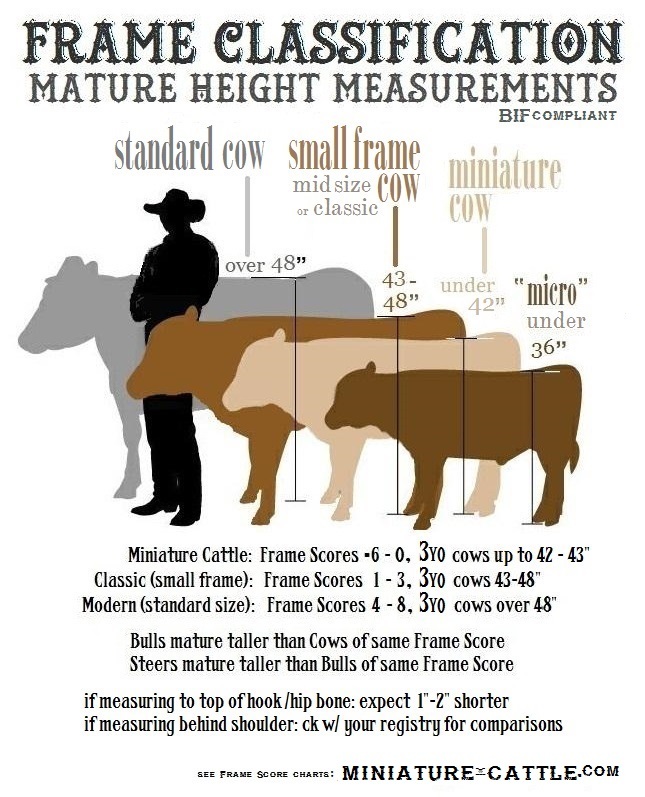 Miniature-Cattle.com / Bucking V Outfit, makes no promises or guarantees, direct or implied, about any registries, breeders or animals mentioned on the Miniature Cattle website. All transactions between breeders and visitors to this site are the sole responsibility and at the risk of those concerned parties only. 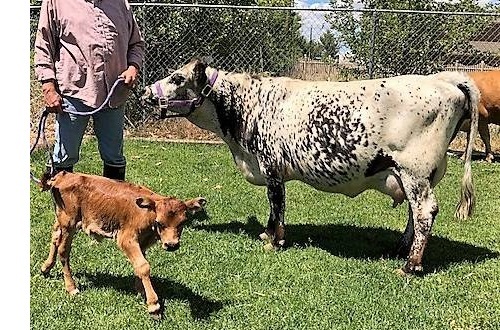 We strongly recommend first-time Miniature Cattle and/or Specialty Bovine buyers to spend plenty of time researching Miniature Cattle and their genetics, and to get to know as many breeders as possible before making a financial investment in their first minicows. No preferencial support of any registry, breed, breeder, or program, over another, is intentional. 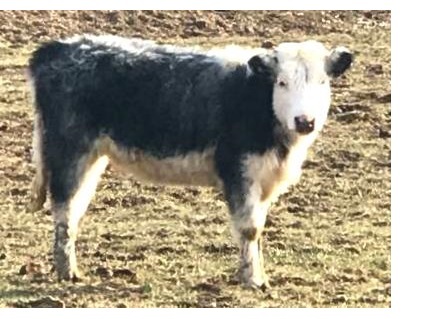 The purpose of this website is to provide as much complete and unbiased information as possible about all aspects of miniature cattle and specialty bovine ownership. 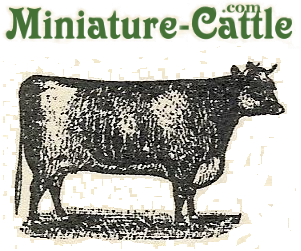 Any ommissions or mistakes are purely unintentional (and any corrections or updates needed are requested to be emailed to weblackey@miniature-cattle.com, with much gratitude). 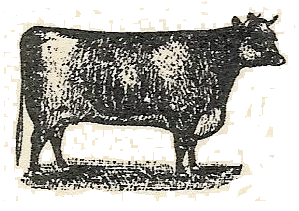 Miniature-Cattle.com occasionally re-posts information gathered from internet public domain areas. The intention is to network, be helpful and productive, to support a win:win situation with increased traffic to other related site too - not to overstep any bounds. 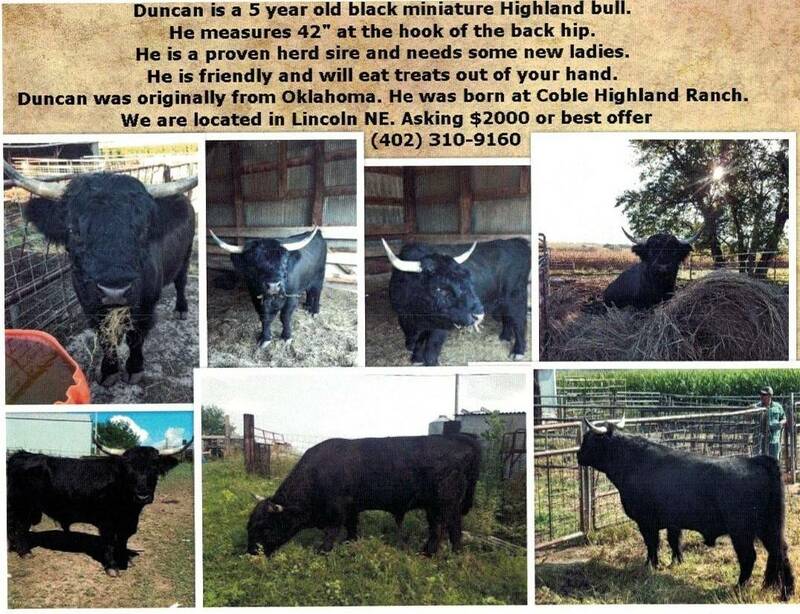 If we have neglected to give the proper credit, (I don't post anything without trying to find source, so it would be without knowledge or intent) or if you want something of yours posted here to be updated, changed or removed, contact me, donna@miniature-cattle.com.